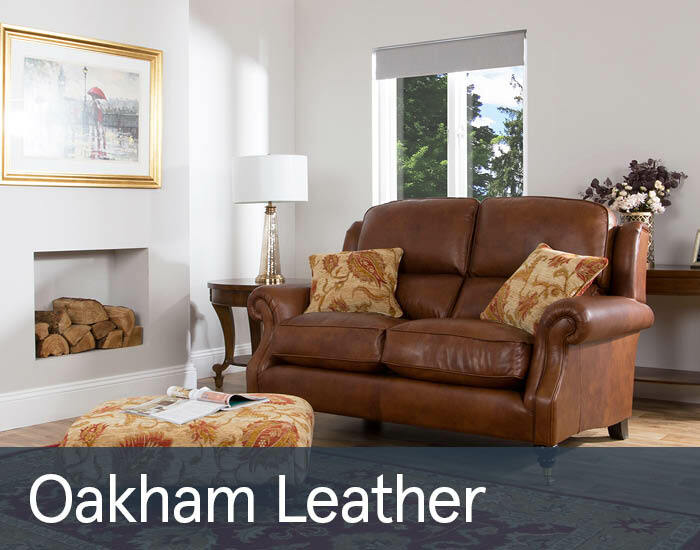 Oakham’s graceful scrolled arms, precise tailoring and generous high back support with subtle winged detail will make a grand classic style statement and bring supreme comfort for even the most discerning of consumers. Expertly hand crafted from the most luxurious of materials, Oakham is an esteemed member of Parker Knoll’s celebrated Classics collection. You can rest assured in the knowledge of their famous brand quality guarantees.